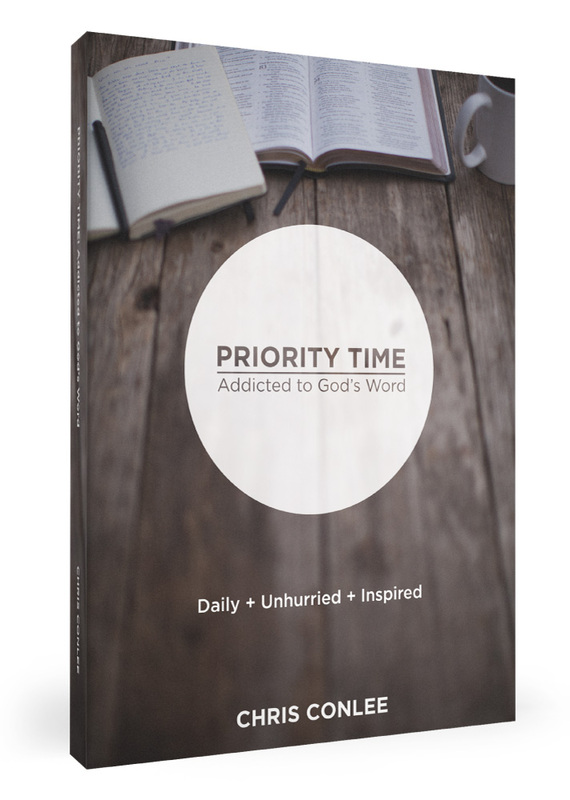 A priority time is a daily, unhurried, inspired time to read the Word of God to know the God of the Word. If you apply this truth, you will replace impure addictions with pure addictions and ultimately become a compulsively devoted follower of God. 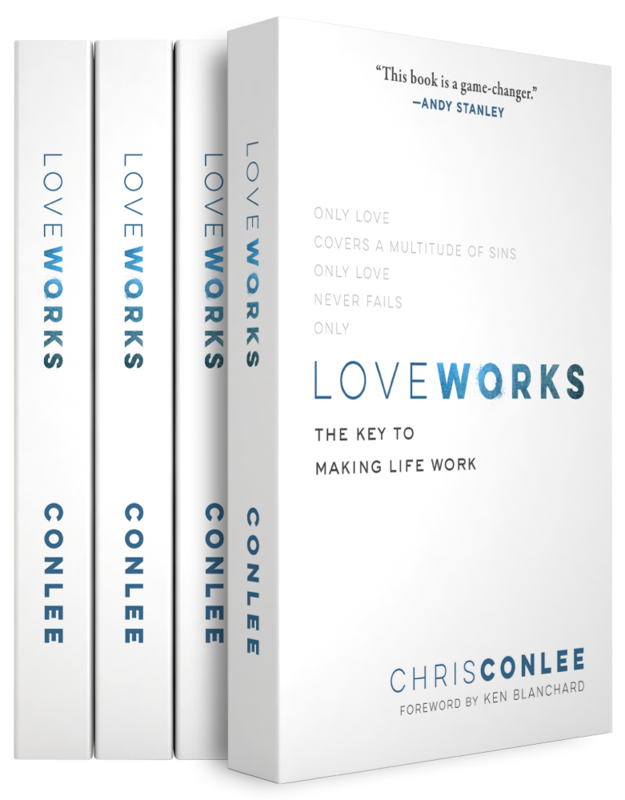 You will be addicted to loving God, loving people and making disciples. Imagine if you could leave all the stress and discouragement behind that comes with trying to meet the world's many expectations. 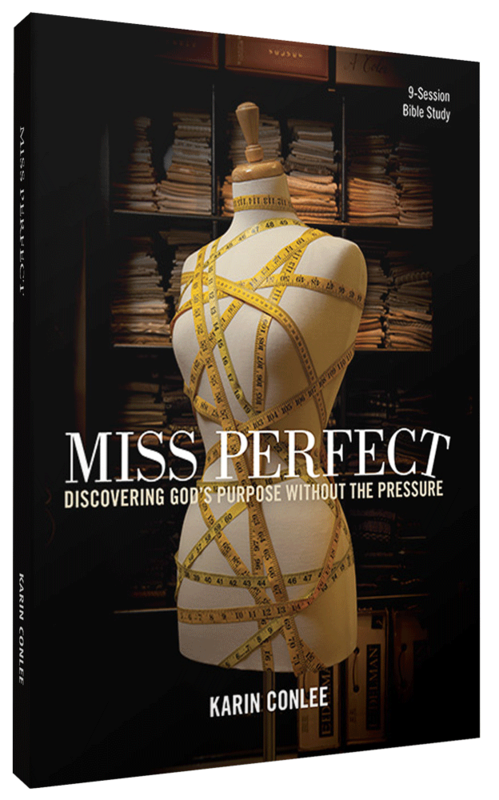 Inspired by a desire to see women of all ages overcome the pressures of life and begin experiencing freedom and purpose, Karin Conlee felt compelled to write Miss Perfect: Discovering God’s Purpose without the Pressure. This 9-week curriculum serves as both a small group Bible study and a mentoring resource for women who are ready to experience freedom from both the internal and external pressures they face.